Ken Block knows cars. The star of the Gymkhana series has ran his wild creations from city streets to Pikes Peak, but one thing was missing — a truck. After two years in development, The Hoonitruck is ready to be unleashed on the streets. 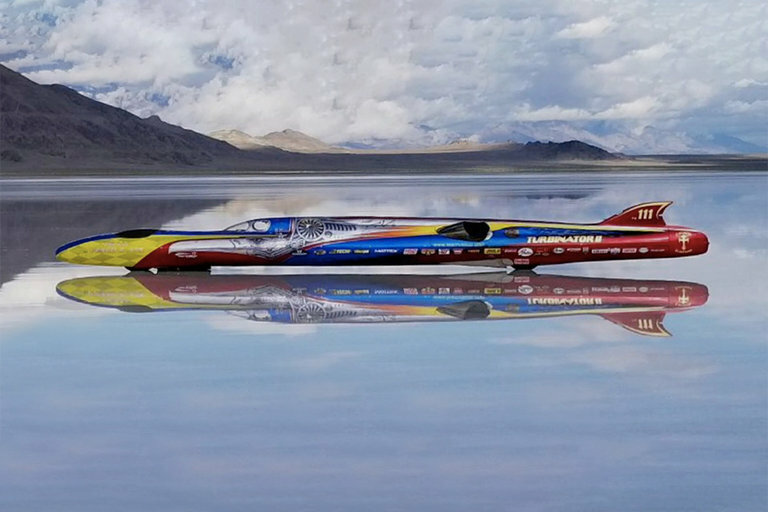 Every year at the Bonneville Salt Flats in Utah, teams from around the world come to break land speed records on the dry lake bed. The Vesco Turbinator II set a new land speed record for a wheel-driven car at 503 MPH. After the run, the team thought the Turbinator II had more left, and think a 600 mPH run might be possible. 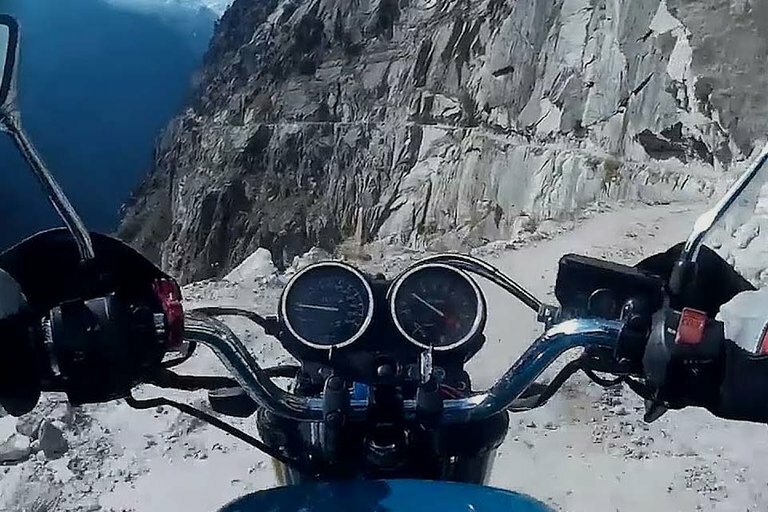 Motorcycle safety features have been a standard feature on most bikes for over a decade. Traction, stability control and ABS are available from nearly every major manufacturer — but BMW is taking it to the next level. 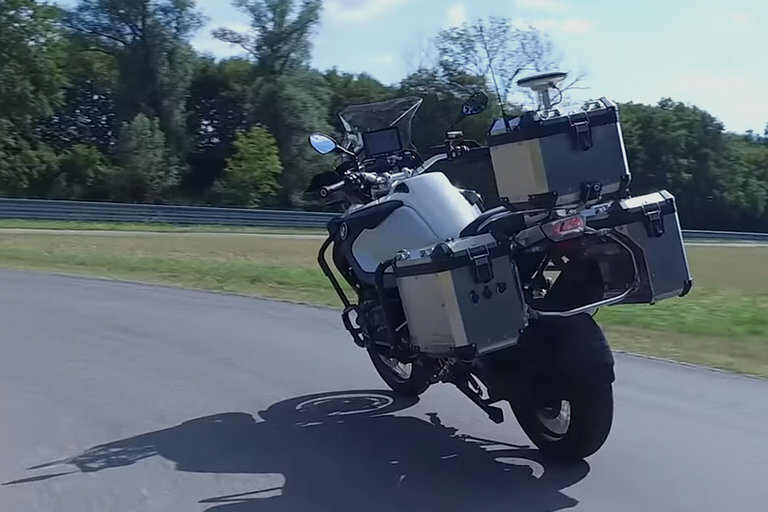 The company has made a self-driving motorcycle to test its current and future safety features on, and it's something amazing to watch. First released in 1966, the Ford Bronco was the 4x4 cousin to the Mustang. The compact SUV was one of the first of its kind, rivaling the Jeep CJ-5 and the International Harvester Scout. 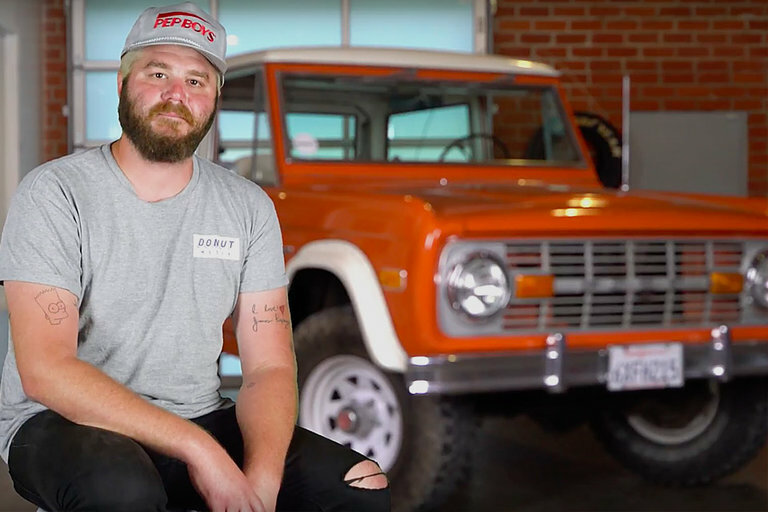 With plans to reintroduce the Bronco in 2020, Donut Media gets everyone up to speed on the iconic automobile. The Isle of Man Tourist Trophy is the most dangerous sporting event in the world. 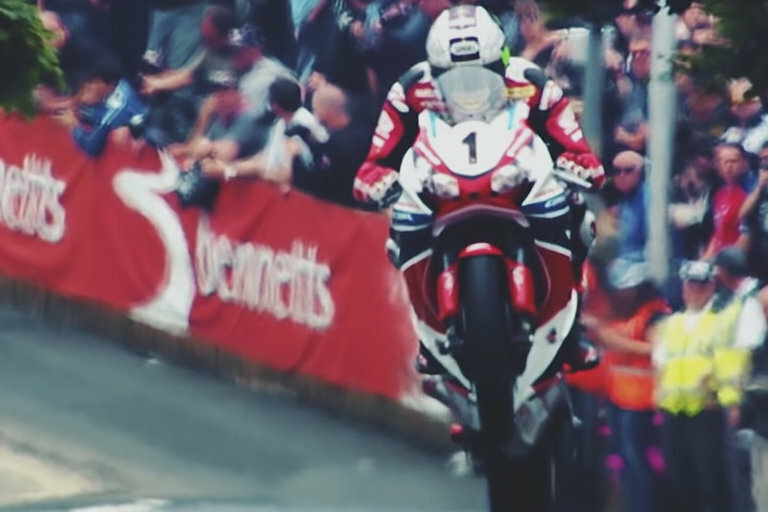 Motorcyclists from all over the globe come to the Isle of Man in the Irish Sea to race around one of the most demanding road courses in history — and every year the track claims multiple lives. Studiokippenberger captures what keeps riders coming back year after year to try and tame the beast at triple-digit speeds and inches away from disaster. 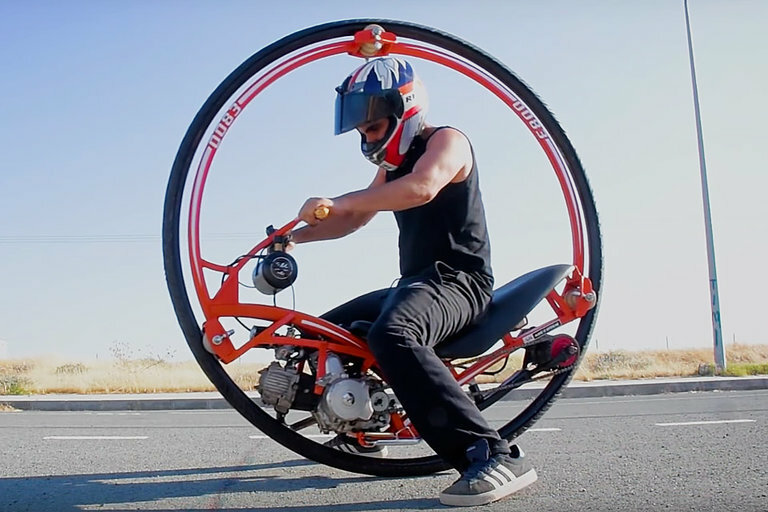 Make it Extreme does just that with their motorized version of a Monowheel. They added some torque to the normally pedal-driven cycle with a 110cc 4 stroke. 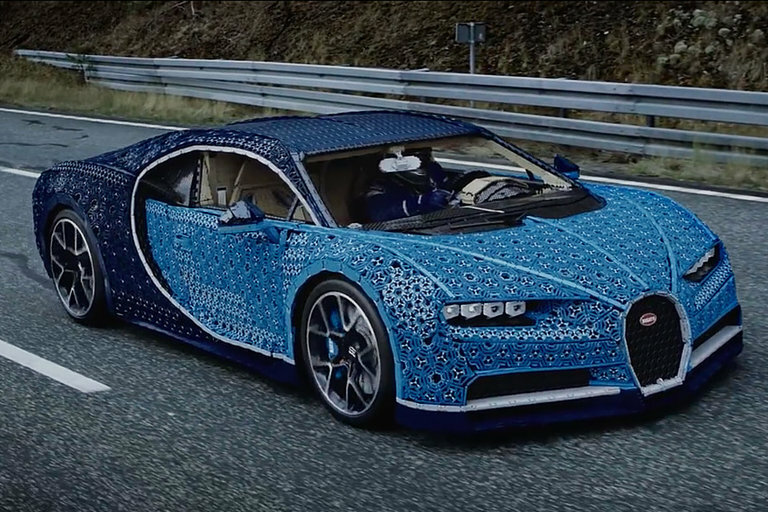 The vehicle was completely handmade from top to bottom and the entire process was captured in this 7-minute time-lapse. Before it became an icon of the Back to the Future franchise, the DeLorean was one of the strangest tales in automotive history. John DeLorean was one of the youngest division heads in the history of General Motors, and managed projects like the Pontiac GTO, Firebird, and Chevrolet Vega. In 1973, he left GM to start his own company and started prototyping the DeLorean DMC-12. 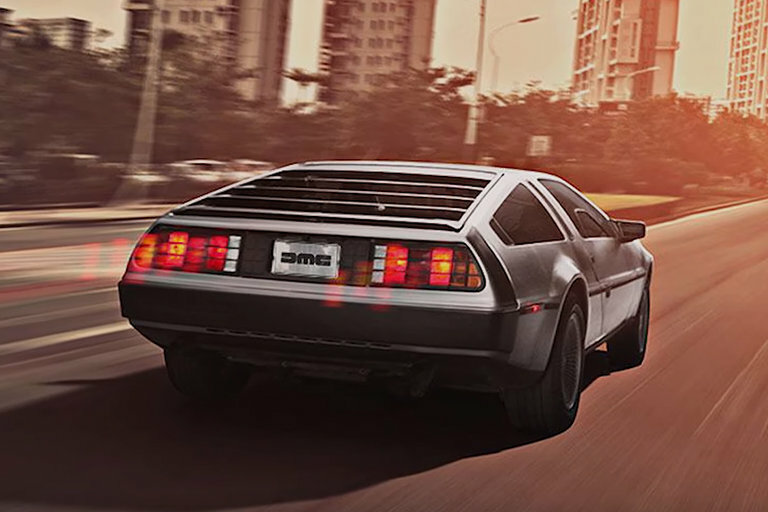 The car was released in 1981 during an economic downturn, and to help get financing for his struggling company, DeLorean was busted arranging a multi-million dollar cocaine deal, with the company collapsing soon after. 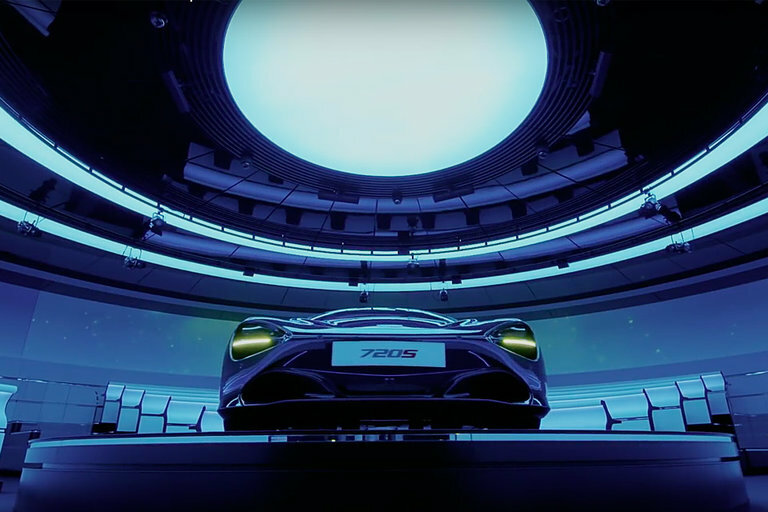 The 2018 Goodwood Festival of Speed saw several new records. Volkswagen's I.D. 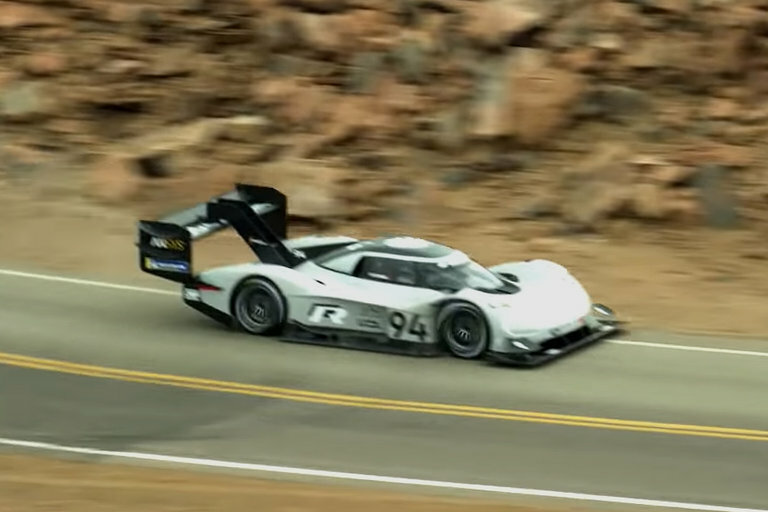 R electric Pikes Peak car set a record at the hill climb, and both Roborace and Siemens made the first totally autonomous runs of the course — with very different vehicles. 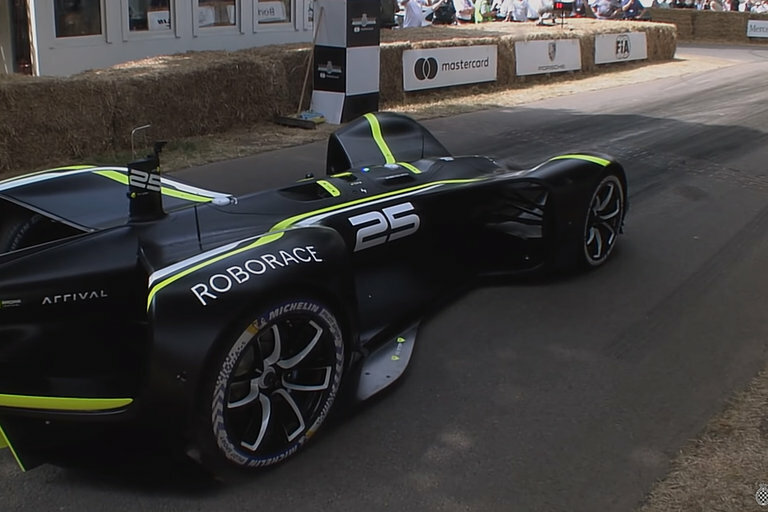 Roborace made it's historic run with a specially-designed car and watching it navigate the track is a glimpse into the future of transportation. Daytona Bike Week in Daytona Beach, Florida is the place for some of the wildest custom two-wheelers on the planet. Retired F1 driver Tarso Marquez stole the show in his TMC Dumont, a bike that looks like it defies physics. 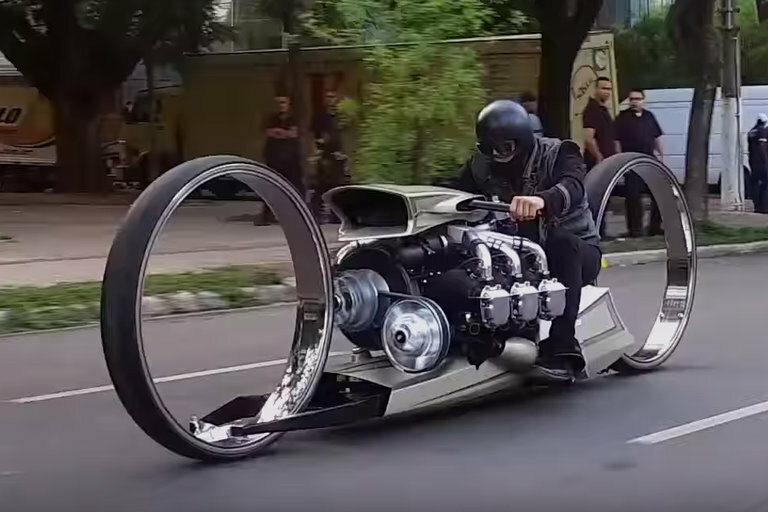 Two giant, hubless wheels powered by a 300 horsepower Rolls-Royce aircraft motor and a retro-futuristic design made it the star of the show. 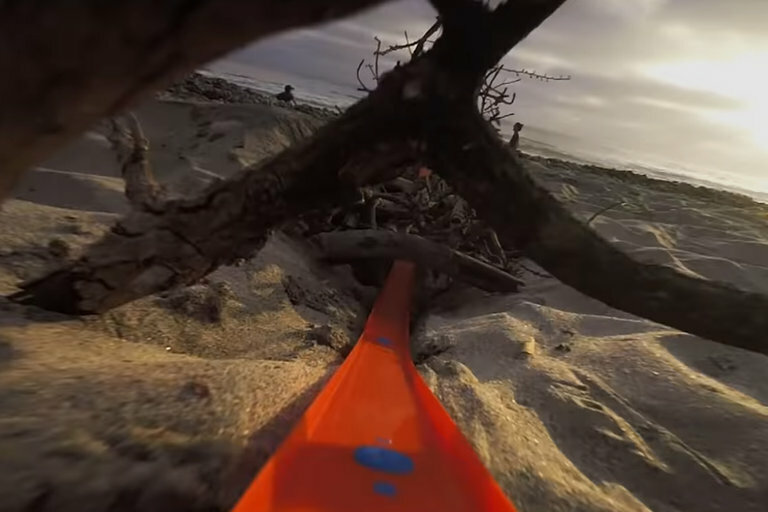 Check out how Tarso and his crew built the monster in this making-of video here. Volkswagen brought their I.D. R electric race car to the 2018 Pikes Peak hill climb with one mission — to smash the previous record in the Unlimited class. And smash they did, setting a new record over 15 seconds faster than the one set in 2013 by a gas-powered turbocharged Peugeot. Watch the entire record-breaking run from a birds-eye helicopter view — even the helicopter has a hard time keeping up. The current water speed record was set 40 years ago in 1978, and everyone who's attempted it since has been killed trying — making it the deadliest world record in history. Most of the record attempts have been made in boats built by the pilots themselves, with disastrous consequences. 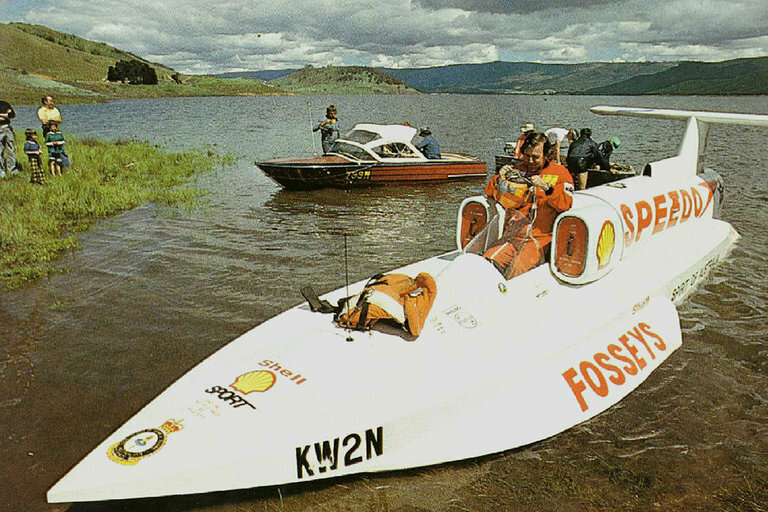 But Australian Ken Warby averaged 317 MPH in a boat he built in his backyard and is working with his son to try and beat his own record. This is the real deal. Not the original, but you couldn't find a more accurate recreation of the most iconic on-screen car in movie history — Doc Brown's time-traveling DeLorean. 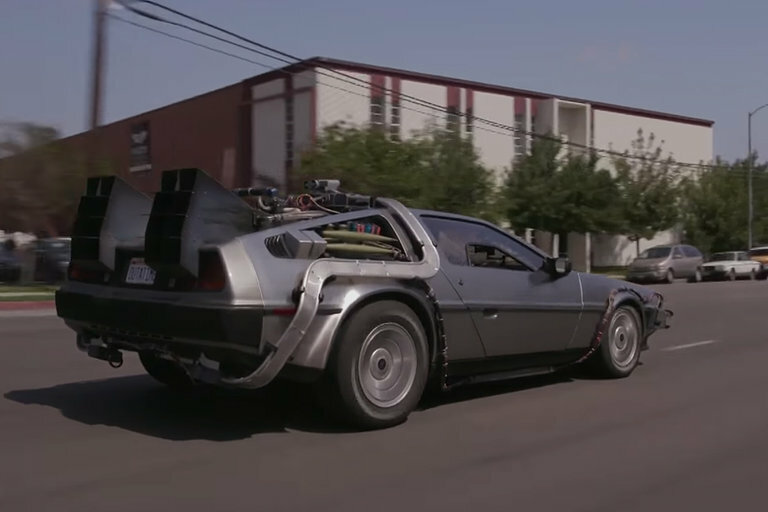 Back to the Future creator Bob Gale, and builders Terry Matalas and Joe Walser get together with Jay Leno for an in-depth examination of this movie masterpiece. The world's first open-seat electric vehicle series, Formula E, is now in its fourth season. The cars have the aerodynamics and looks of their fuel- or hybrid-powered Formula One or IndyCar cousins but have all-electric drivetrains and performance to match. 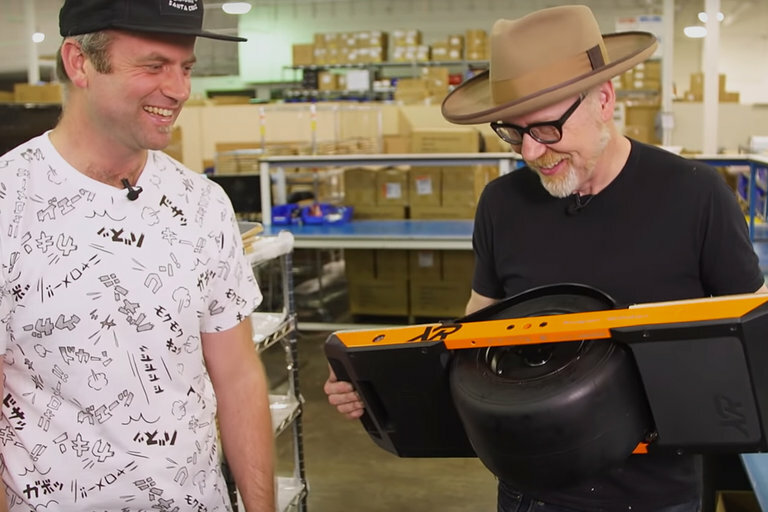 Formula E driver Sam Bird and his team talk about what it's like driving these cars and how the technology that's powering them is the future of transportation. Racing Barbie cars have become a tradition of sorts. From brushless DC motors to annual races in stock pink sports cars, it's a well-known and affordable entry into racing. 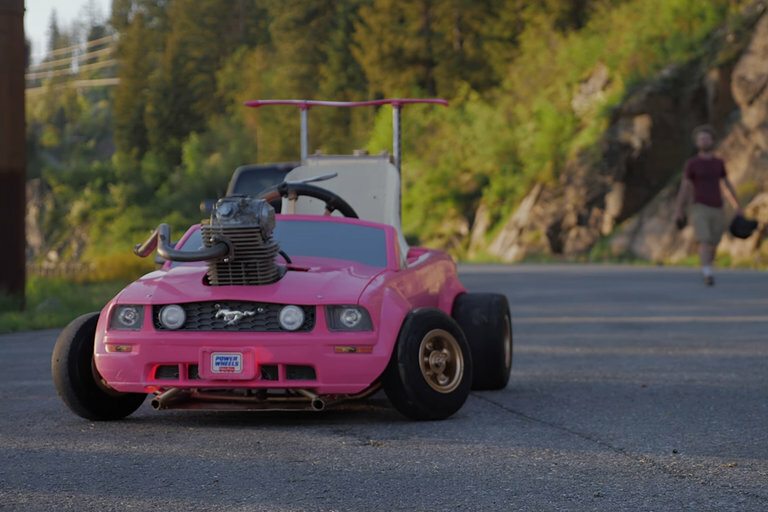 The Grind Hard Plumbing Co. is taking Barbie racing to the next level with their 240cc, Honda dirt bike -powered Barbie Mustang. Using a chassis from a Craigslist beater go-kart, the team wedged in the motor and chopped the frame to fit, making one of the most powerful Barbie cars around. 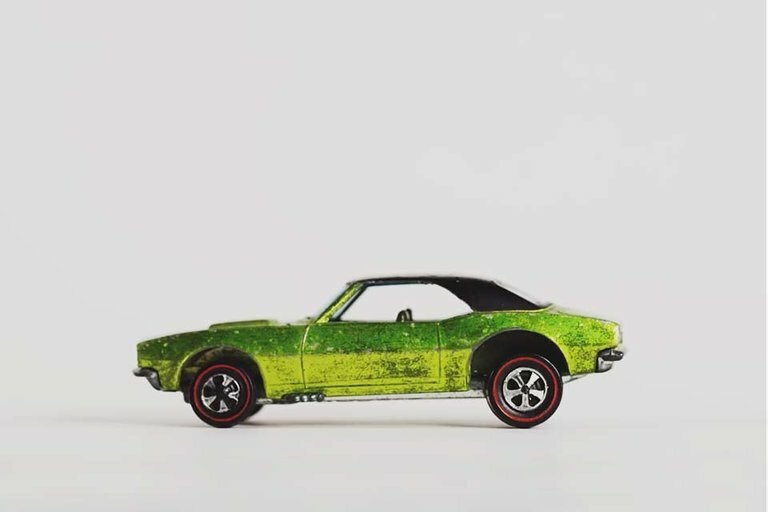 In 1968, Hot Wheels made their debut with the Custom Camaro. The die-cast cars have been racing across bedroom floors ever since. In honor of their 50th anniversary, Donut Media put together this timeline featuring some of the toy brand's most iconic releases. Growing up to be a racecar driver is a dream lots of kids have — but very few ever make it. 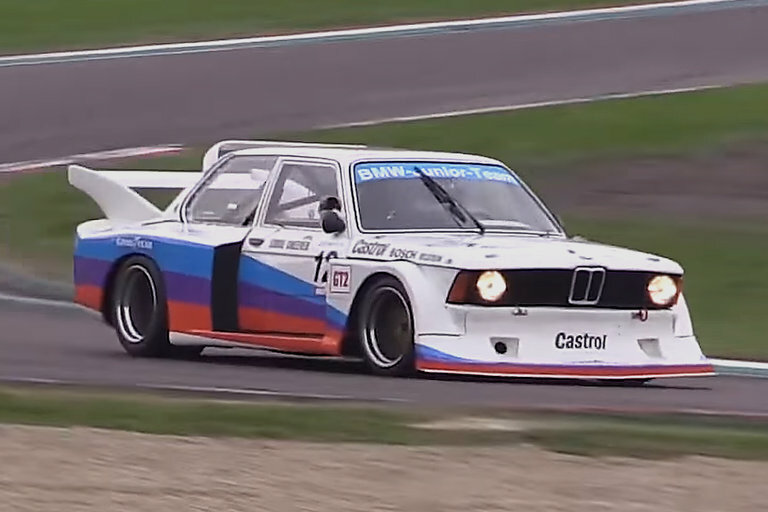 Mišo Kuzmanović made the dream come true, by designing and building his own track car in his garage. 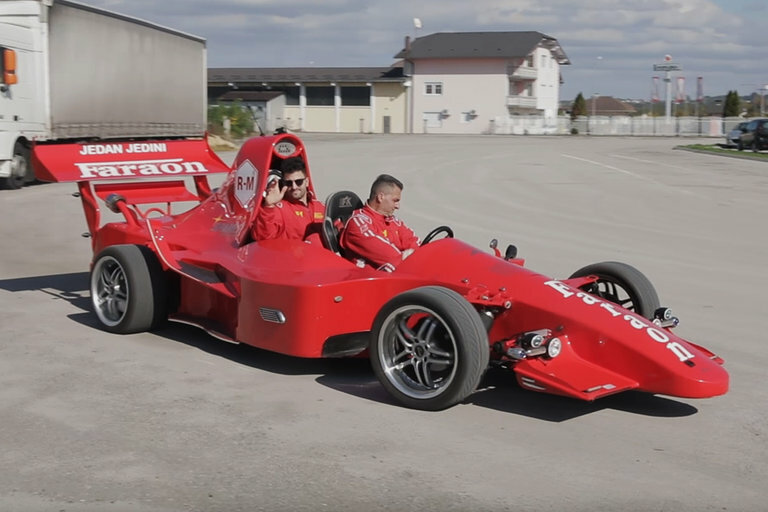 After thousands of hours and over $27,000 spent, Mišo is living the dream and even driving it on the streets of his hometown. There was a time when car safety was an afterthought. No airbags, seat belts, crumple zones — just a bench seat, steel dash, and non-collapsable steering column were all that you had to stop in the event of an accident. Ford offered optional lap belts in the 50s, and in 1959, Volvo introduced the first three-point seat belt. 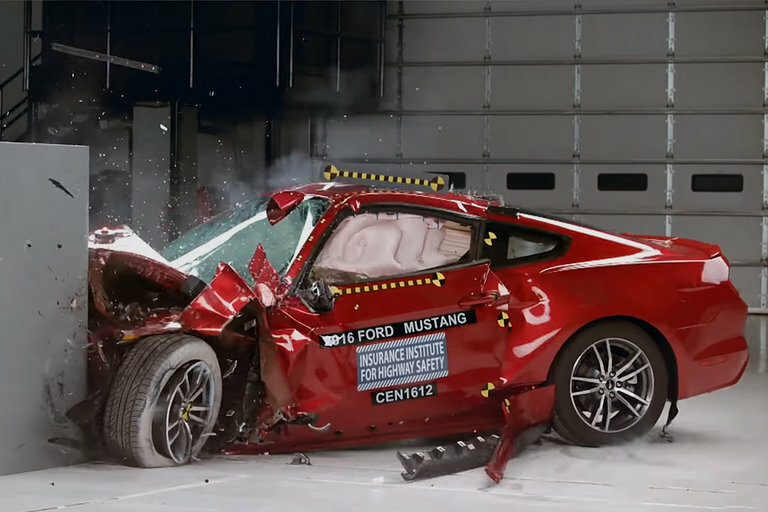 Since then, the odds of surviving have increased exponentially, and with driverless cars on the horizon, the most unsafe thing in the auto might be gone completely. You're an adult now, and toys just don't do it anymore. You need something bigger, something better, something that will be the envy of your friends and neighbors. That's the J-Deite RIDE. 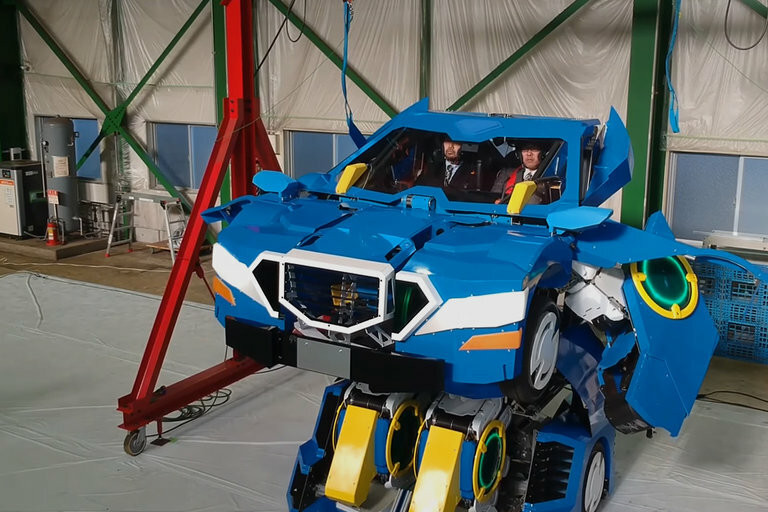 The world's first life-size Transformer, the RIDE goes from steerable to car to a 14-foot-tall walking robot. Your childhood dream is finally here. Few automakers can match Porsche's success on the road, on the track, or off of either. If it can be won, Porsche has won it. 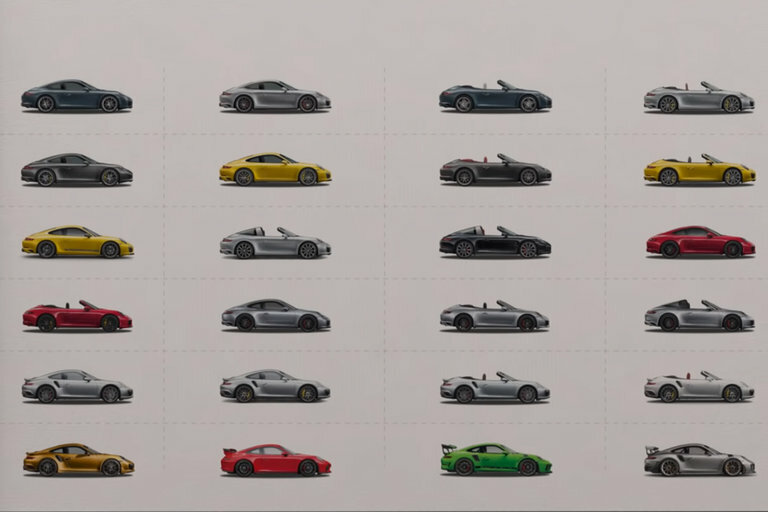 From purpose-built race cars to the won-everything 911, Porsche has one of the most iconic lineups ever. Take a walk down memory lane and look at some of the most successful Porsches in the companies history.